R@J, 19 Sep 2014very bad phone i have ever used.. very bad display jst broken in my pocket.. very bad sound... moreWell I am using the same phone from last 6 months and its working very good. Display quality is very awesome because of HD. AMOLED screen gives very nice display. And camera is also very awesome with and without flash both. 1 GB RAM with 1.5 GHz processor, 16GB inbuilt memory, 8MP rear and 5MP front camera. Geo tagging, 3G every features are available. I dont think its a waste of money. 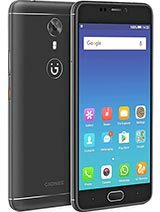 Gionee is giving very good feature in a reasonable price. Just being a company of China, doesn't mean that it will be like old China phone. most important feature in any smartphone.looks are secondary metter. 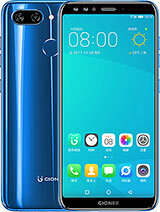 my phon plug soket is bed i give ae mobile in care..care is not giving my phon affter 2 monthe..phon problem is not solwed in care..
Gionee phones are excellent & they give value for money. 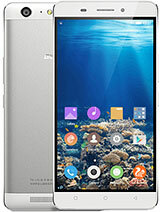 Gionee elife e5 is also good handset in the price range of 18000 to 13000rs. 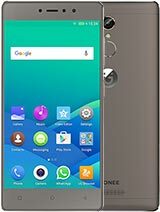 I recommend gionee phone. overall best phone in 12000 to 18000 inr range.no competition with any mid range phone. Anonymous, 01 Jul 2014Using this phone from from last 1 month. 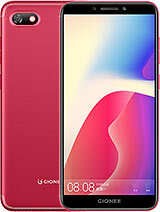 Love its speed, quality of display, camera, every thi... morevery bad phone i have ever used..
jst broken in my pocket..
very bad sound..no clearity at all..
i have one E5, and in that I seen one option for wireless display. may I know it is realy work in E5 for screen mirroring enabled TV's? 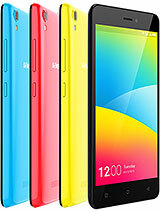 Total of 123 user reviews and opinions for Gionee Elife E5.